Honda is gearing up to announce a major auto recall. And according to news reports, the campaign impacts nearly 1 million vehicles. The campaign involves Honda and Acura vehicles that come with Takata driver’s air bag inflators that could explode. While the vehicles listed in this campaign already went under a recall campaign, the replacement inflators may still be dangerous. The air bags implicated in this recall could explode because of Takata’s use of a chemical that could deteriorate over time. In this case, the metal canister holding the chemicals may explode once the air bag deploys. This could then send metal shrapnel into the occupants, especially the driver. Because of this very issue, at least 23 people lost their lives in accidents. Hundreds of others suffered injuries. 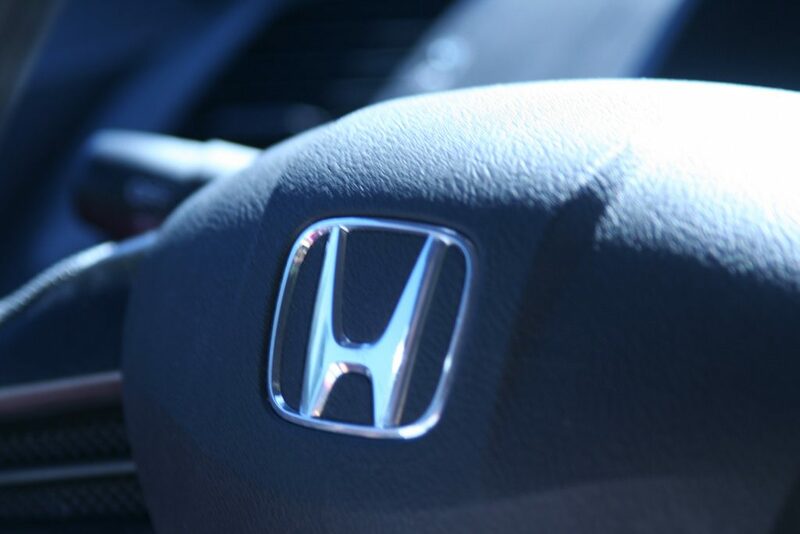 Honda vehicles impacted by this recall include the 2001 through 2007 Honda Accords, the 2002 through 2006 Honda CR-Vs, the 2001 through 2005 Honda Civics, the 2003 through 2010 Honda Elements, the 2002 through 2004 Honda Odysseys, the 2003 through 2008 Honda Pilots, and the 2006 Honda Ridgeline. Acura vehicles listed under this recall include the 2003 through 2006 Acura MDXs, the 2001 through 2005 Acura ELs, the 2002 and 2003 Acura TLs, and the 2003 Acura CLs. Around the globe, about 70 million vehicles could be impacted by a similar recall. In the United States, 1 million vehicles could put occupants in danger. Not all Honda and Acura vehicles listed in this recall are popular. Still, one million cars traveling around with a potentially explosive air bag is a serious risk. Especially because many drivers died already as a result if this same issue. If you own one of the vehicles listed in this recall, do not hesitate to contact Honda to ask more about the campaign. Also, schedule a visit to a dealer once you learn your car is at risk. Do not postpone fixing this issue. Ignoring the potential dangerous could lead to serious and deadly consequences.